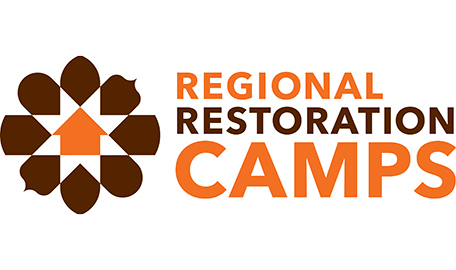 This year Kruja will host the third Regional Restoration Camp with the theme of historical crafts, growth mindset and entrepreneurship. A number of CHwB Albania’s projects have focused on ways to produce high quality handmade products for modern life — using traditional techniques of processing and working with locally produced materials. These projects highlighted the importance of supporting traditional arts and crafts by innovating on them as a way to preserve historical knowledge, as well as encourage local entrepreneurship and the creation of Albanian-made products. 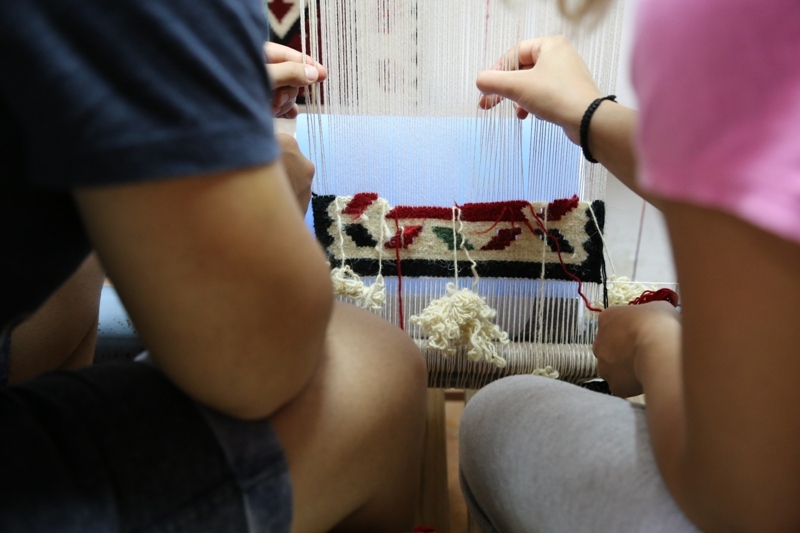 In Kruja, participants will get to learn about traditional handicraft techniques. Many historical bazaars are facing the need to improve conditions for local artisans, while at the same time broadening the range of traditional products that appeal to contemporary visitors and thus expanding the market. Together with the artisans of the Kruja Bazaar, participants will learn about these challenges and discuss about how to address them. Some of the tools used for this are based on the art of developing a growth mindset, entrepreneurial thinking and ‘out-of-the-box’ attitude to business. The practical work would be comprised of felt making, weaving, embroidery and metalworking (filigree), all led by local and regional artisans. Moreover the participants will be supported in developing different business ideas and turning them into business opportunities. What’s so special about Kruja? 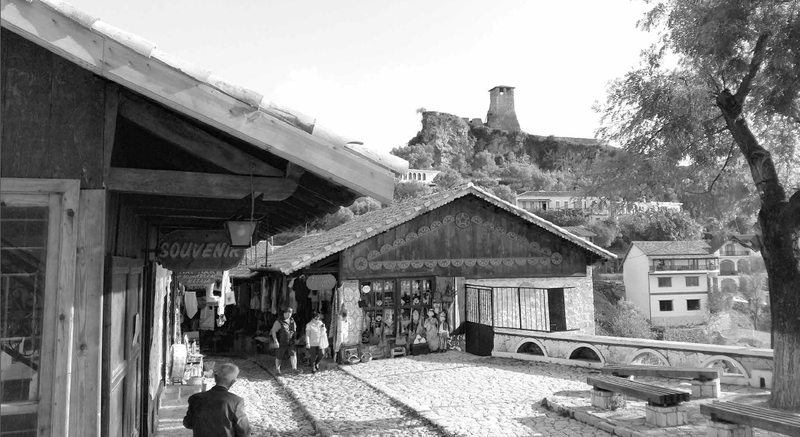 Kruja is a historical city on the rise. Ancestral home of Albania’s national hero, George Kastriot Skanderbeg, Kruja is situated near Tirana, so its castle and historic neighborhoods see thousands of visitors every year. The narrow cobblestone street leading up to the castle hosts one of the oldest traditional craft bazaars in the country — a place that still excels in making and selling handmade crafts. Along with the museum to the national hero, Kruja also boasts an ethnographic museum, an 18th-century teke and a recently-restored hammam (Turkish bath house).